chess is interesting / Culture / Insight into life / News / Odds and Ends / Opinion / Smile! Someone finally shot the damn horse! 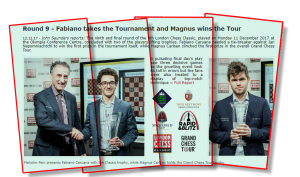 The 2017 London Chess Classic tournament came to a merciful end yesterday. 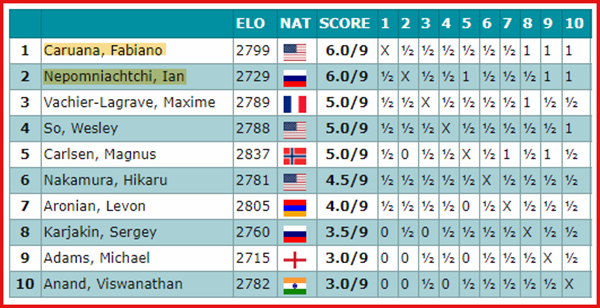 The American Caruana and the Russian Nepomniachtchi (really impossible to spell, let alone properly pronounce) tied for first with 6 points each. Norwegian Carlsen took the overall tour title. Joking aside, apparently there was a tie-break match and Nepo lost. 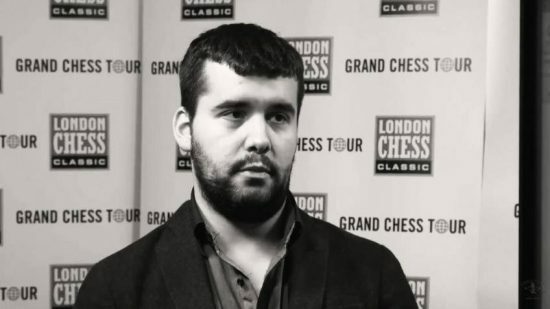 And conveniently already forgotten and unceremoniously relegated to the dustbin of chess history…a pity because he played the best chess of any of the participants. After a remarkably poor start of seemingly endless draws (the draw rate was 92% midway thru the tournament), and no doubt building pressure from fans, organizers and even loved ones, the logger jam was finally broken as players began to freely blunder. In the final 3 rounds no less than 7 defeats were registered. Even so, the draw rate stands at a lacklustre-ish 80%. Something to keep in mind before you book your holidays to the next super tournament.